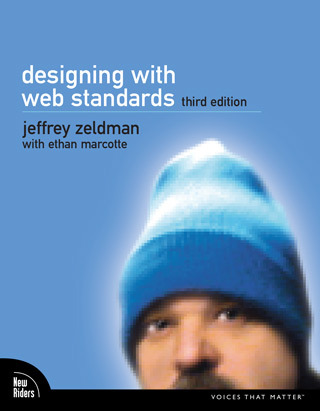 Hi, I’m Jeffrey, and I’ve been designing websites since 1995. I’ve seen fads and patterns come and go. But the truth of design has never changed. You want people to connect emotionally with your product or service. I can help you make that happen. It’s what I do. Forging a real connection takes honest communication, empathy, and fairness. It also takes passion for the work. You’ll notice it the first time we sit down to discuss your project. And five years from now, when your site is still satisfying you and your toughest customers. When you hire me, you also hire the smartest and most talented designers, coders, and strategists I know. Your project is serious. We both know that. So look around. Talk to other agencies and studios. Then please talk to me. You’ll be glad you did. A Book Apart creates brief books for people who make websites. 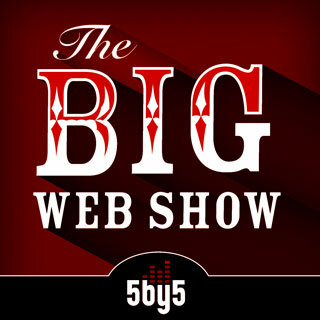 Our titles, such as “Responsive Web Design” and “Mobile First,” are legend. Co-founded An Event Apart, a conference setting trends and predicting the future for over 10 years. Wrote the bible of modern web design–the book that changed an entire industry. More than 85 universities–including New York University, UCLA, Dartmouth, and Brigham Young–list it as required reading. 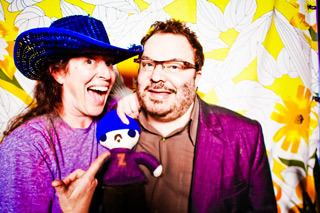 Was the first human being inducted in the SXSW Interactive Hall of Fame (in 2012). 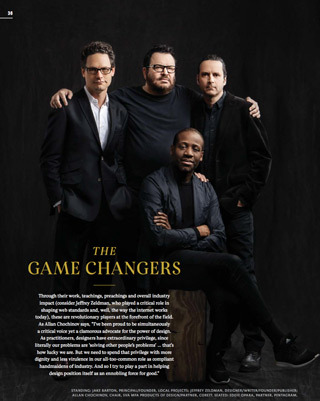 Chosen for PRINT Magazine’s 2016 cover story “The Game Changers,” featuring the top designers in New York. 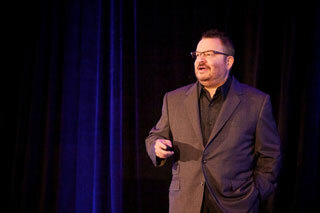 Keynote speaker at 80+ global conferences. Looking for Jeffrey’s personal site? Typefaces: Sentinel by Hoefler & Co. and Forma by DJR.